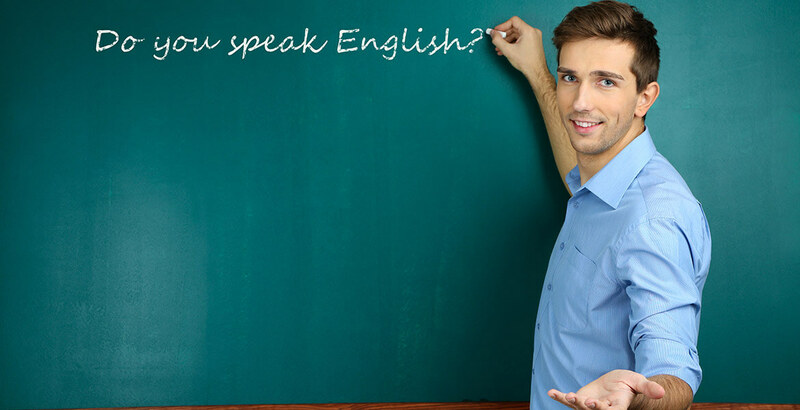 For students that prefer to learn in a 1-on-1 environment, Borealis Language Academy, of Charlotte, NC offers private language classes. Additionally, you can enhance your group-class performance with our personal tutoring sessions. Our private classes are the perfect solution for a busy schedule. If you require flexibility and intensive language instruction, we offer private tutorials. This is a terrific option for a student who needs individualized attention or simply prefers to work alone. At Borealis we have designed a method that is both fun and effective when learning a new language. Our classes enable children to speak the targeted language fluently with complete phrases not just words. We have accomplished this with adults in a short period so can you imagine the outcome with kids! 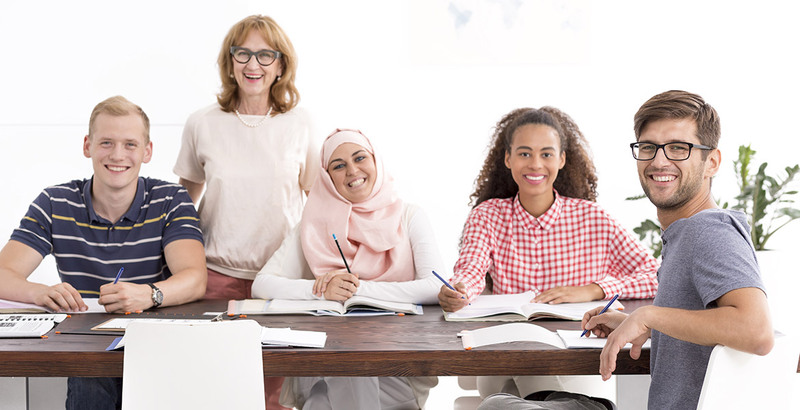 Individual clients interested in acquiring fluency in languages other than English and Spanish may contact us in order to arrange a private class or group tutorial. We typically request a two week notice in order to reserve an instructor. Tell your friends and family about Borealis Language Academy. For every one that signs-up, you get $30 off your tuition!